In urban planning circles, Donald Shoup’s “The High Cost of Free Parking” is required reading. Shoup contends parking is an equity issue, given that employers offer parking to drivers but little to everyone else. One-third of Americans do not drive, and a disproportionately high number of these people are low-income and/or persons of color. 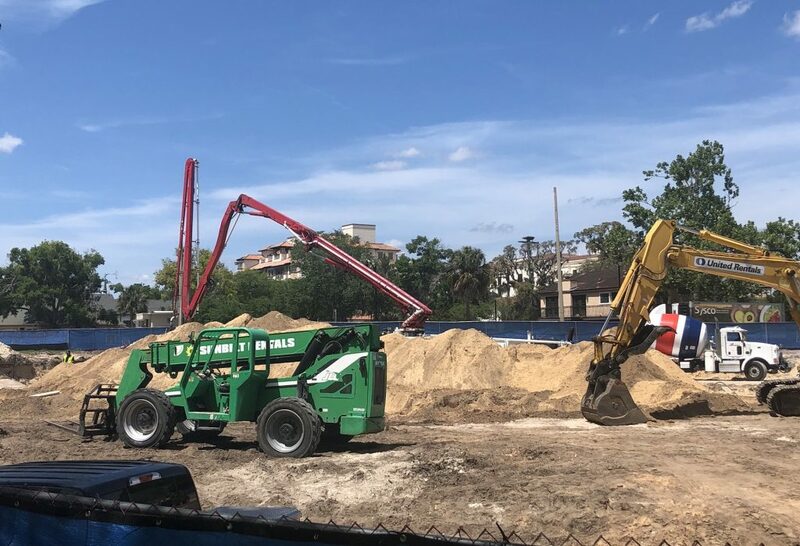 Rollins College regularly makes equity adjustments to faculty salaries, but expending $11 million for a parking garage with 750 spaces ($14,000 per parking spot is the industry standard with minimal aesthetics) is the mark of a privileged institution. Subsidizing the automobile also adds to traffic congestion, air pollution, and an asphalt blight that’s specter is Ultimate I-4. In the United States, the ruinous overabundance of parking—two billion spots for a scant 200 million cars—has profound economic, geographic, and environmental consequences, which Shoup has documented. What could the college do different? It could follow Shoup’s advice. A UCLA professor, he convinced university administrators to pay employees $5,000 to relinquish their parking privilege. In return, employees drove 20 percent less and CO2 emissions from commuting fell by 807 pounds per employee per year. In 2014, a parking cash-out proposal was presented to the Rollins Provost (no reply yet). 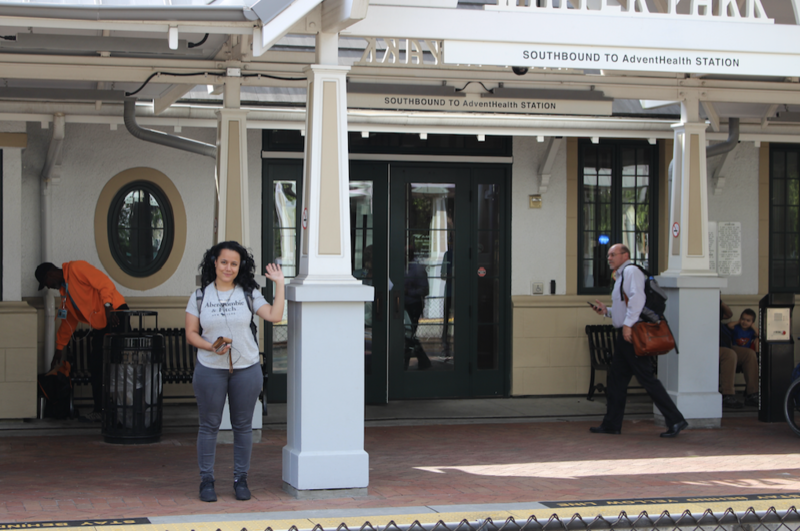 It was part of a report, “Sustainable Enterprise: Activating SunRail in Winter Park Florida,” funded by a $25,000 EPA Sustainability Grant and prepared by Rollins students: Parking cash-outs promote walking and biking, and reduce the need for parking spaces. Employees can earn a tax savings through Commuter Tax Benefits. The college should also subsidize employees’ commute modes by creating incentives for carpool, transit, bike, or walk with money foregone from parking construction and maintenance. In the future, perhaps this profit motive will inform college investments. Dr. Bruce Stephenson is a professor of Environmental Studies.